September, 2014 | Fulcrum ConsultingWorks Inc.
Rebecca stresses the importance of developing a safety culture in your organization and describes the steps to do it. Rebecca warns that market patterns do change – you must learn to recognize them and be ready to adjust your supply chain accordingly. 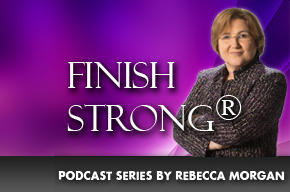 Rebecca reveals three things you can do to increase the success of your strategy. In this podcast Rebecca explains the seven aspects of effective metrics. Struggling to Get Product Out the Door? 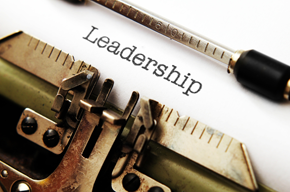 Rebecca shares three approaches to overcome this common challenge in manufacturing companies. 5S is not just for the shop floor. In this podcast Rebecca shares how 5S thinking can improve your business. Rebecca discusses how the intensity of current events can provide important lessons for your businesses. Rebecca explains why Lean Accounting is the better way to understand your business and improve decision-making. Why Rely On Outside Consultants Like Rebecca? Rebecca discusses why all of us can benefit from an external perspective in reaching our potential.